Please join me in welcoming Indie Author Jill James to Conversations today! Jill is the author of Divorce, Interupted (love that title) and Someone to Trust. 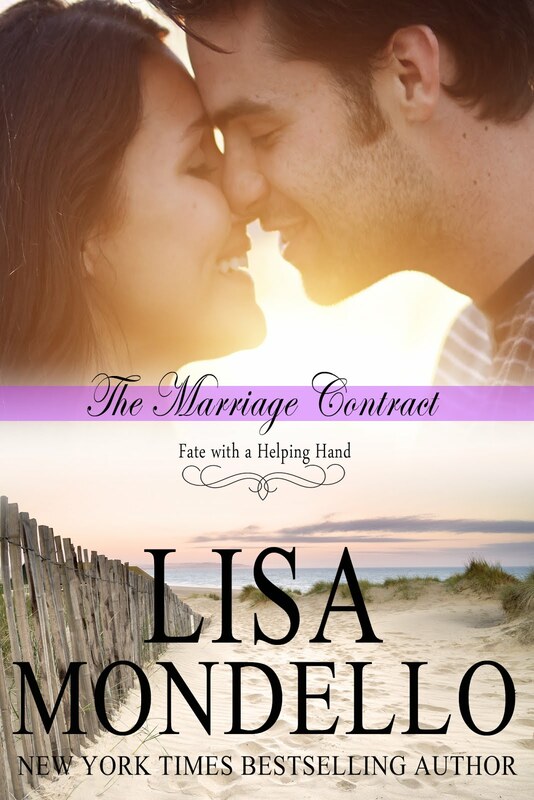 Jill will be giving away a copy of book Divorce, Interupted, which is book 1 in the series, today to one lucky commenter. So don't be shy. Grab a cup of coffee and join the conversation! Jill has loved to write since she first began putting on puppet shows in her garage for a nickel a person. Her first love was poetry until she picked up her first romance novel, after that it was all romance. 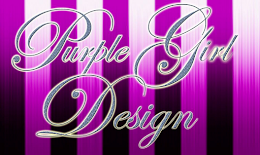 She writes contemporary romance, romantic suspense and paranormal romance. She is a member of RWA since 2004 and a member of the From The Heart chapter, Black Diamond chapter, Kiss of Death chapter, and ESPAN chapter. She has been writing romance for a few years with a few poetry contest wins and a published short story, Lunch Break. When Jill isn’t writing you will find her reading, her other passion. She lives in Northern California with her husband, who is the inspiration for all her heroes. Her debut novel, Tempting Adam, released February 2011, from The Wild Rose Press. She has Indie published with Divorce, Interrupted. 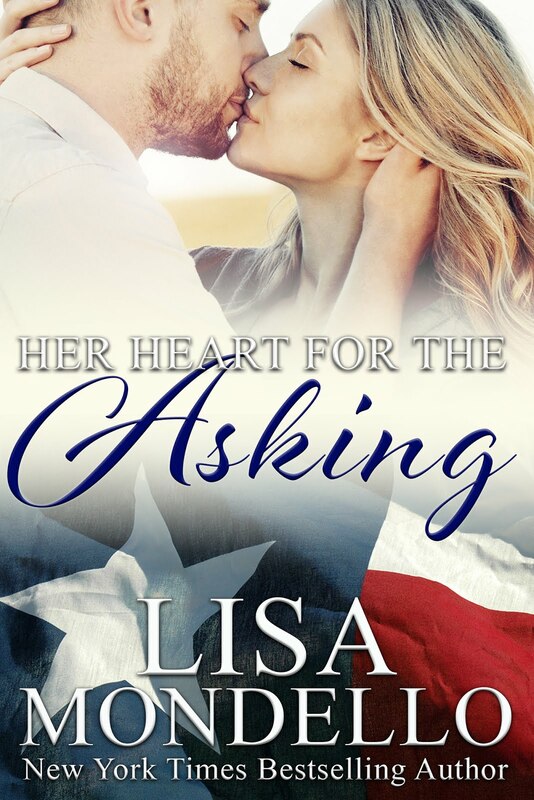 Book 1 of the Second Chances series. A series is a set of interconnecting stories. They are usually connected by people, place, or things. Most writers go into a series with an idea of what will entwine the tales. Some use people, like sisters, brothers, or a family. Some use things, like a piece of jewelry or a music box. I’m not most writers; I didn’t start with a plan. 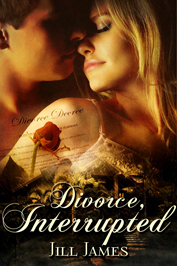 When I started writing Divorce, Interrupted it was not with the idea to do a series. But, as the story unfolded an idea started taking shape. The idea of second chances and of a place for that to happen developed; Lake Willowbee. By the time Divorce, Interrupted was almost finished I realized it was the start of a series. All of a sudden it blossomed into a three book series. The story of Todd and Lisa Miller, a newly-divorced couple forced to work together to survive in freezing weather, a torrid flash flood, and their anger with each other the only warmth they have. 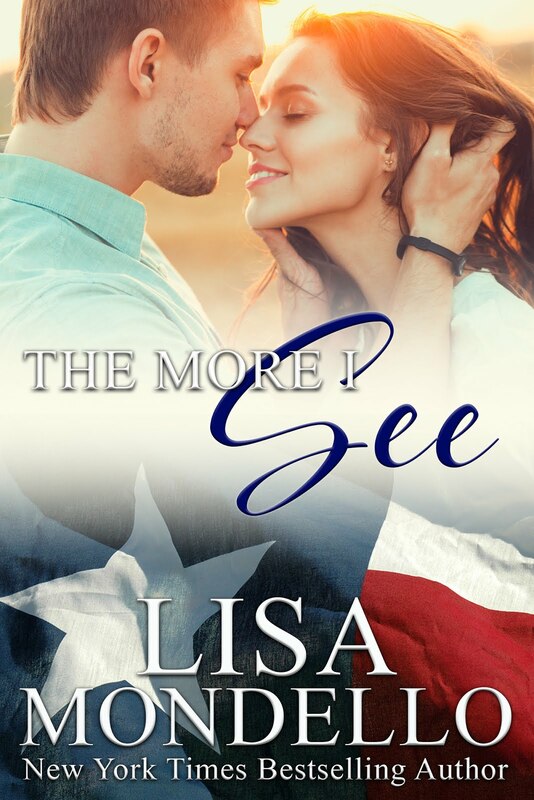 The story of Evie Grimes, a former abused wife, happily single until hunky carpenter, Brady Jackson comes into her life, ready to do anything to protect the woman he loves. The story of wrongfully accused embezzler Megan Kirby, her husband who hasn’t been with her in three years, and their little girl who doesn’t know her mother at all. 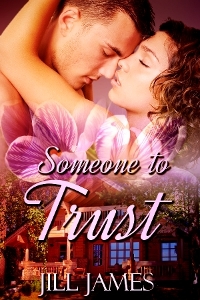 In all the stories, the couples find their second chance at love, romance, and family at Lake Willowbee, California. I used Auburn, California as the basis of the fictional town and nearby lake. I loved the idea of a place having the power to heal and bring back feelings the couples thought were lost. I love the idea of Second Chances.